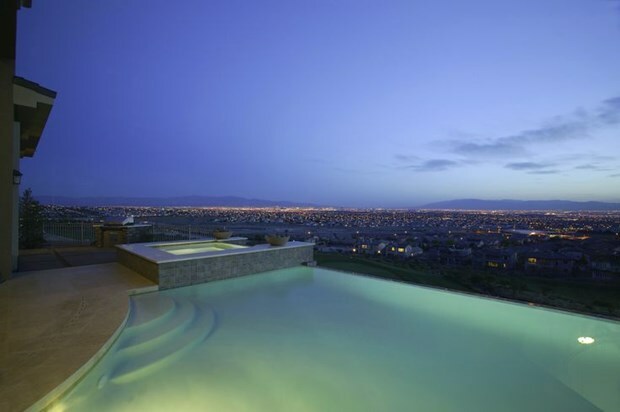 The Hidden Costs of Buying & Maintaining A Swimming Pool | Diamond Life Real Estate, Inc. Homeowners should know that inground swimming pools are more expensive to install than above ground. You will have to dig a very large hole to place the pool and this can only be done by a swimming pool professional. 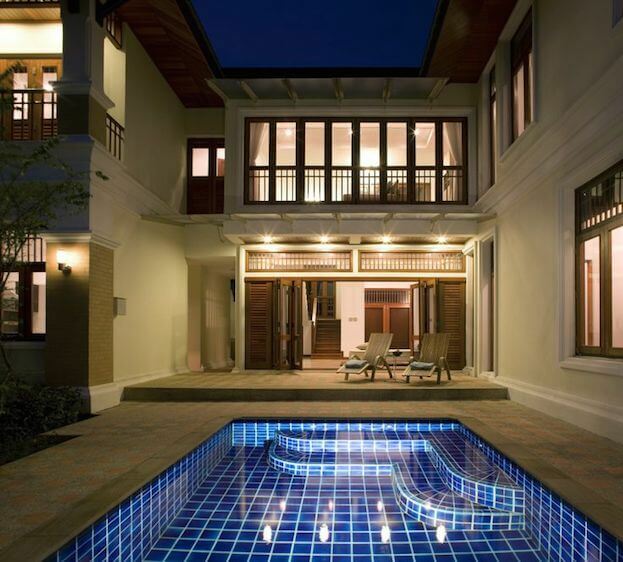 On average, the cost of installing a new inground swimming pool runs between $14,961 and $21,649. Choosing a pool installed at the ground level won’t require excavation (save $$$). In fact, the cost of an above ground pool is typically a third of that price. 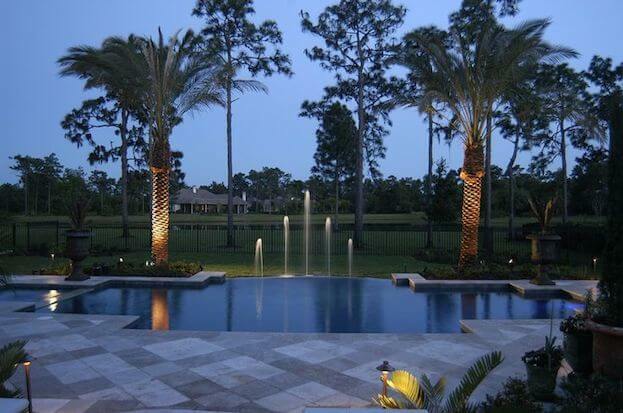 They rarely cost more than $4,500 to purchase and professionally install. You should be prepared to dedicate at least four hours a week to pool maintenance. On top of the maintenance costs, this can be a large time commitment. But remember, the hours spent in the pool will undoubtedly make it worth your while.